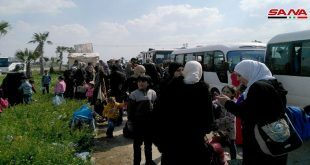 Daraa, SANA-About 1439 Syrians who had been displaced due to terrorist acts returned home via Nassib border crossing with Jordan over the past week. 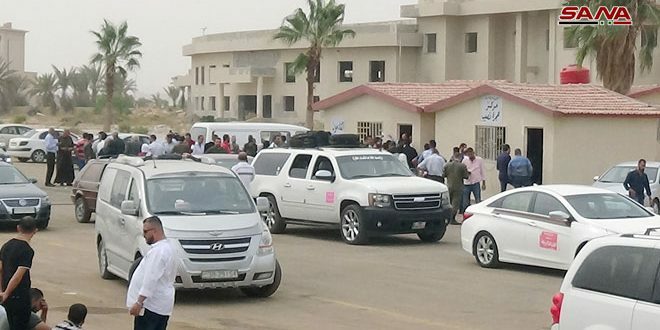 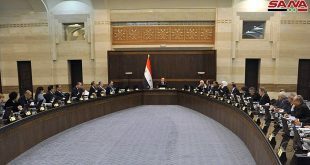 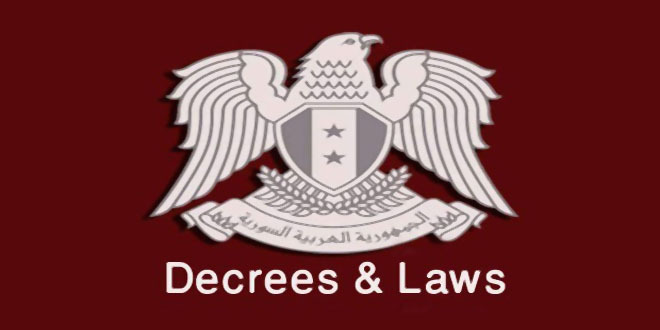 Head of the Immigration and Passports Department at Nassib crossing Mazen Ghandour said that returnees’ movement has increased over the past week in which the Nassib border received 1439 returnees following the facilitations granted by the Syrian Embassy in Jordan to the citizens who left the country in a random way and are willing to return home. 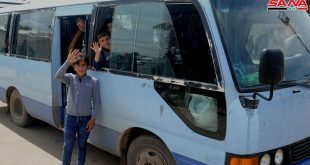 The returnees, numbered 4219 since the re-opening of the border crossing on October 15th, returned to Syria using temporary passage tickets that the Syrian embassy in Jordan provided to them, he added. 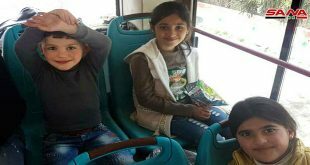 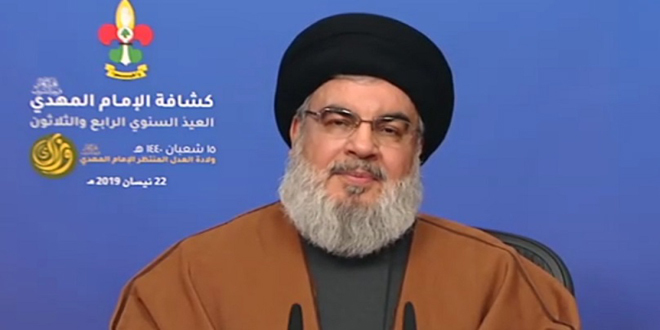 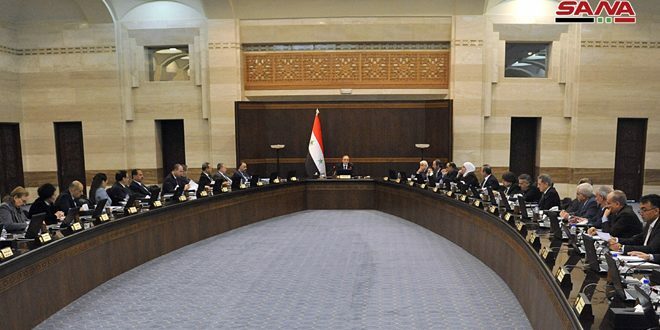 The return of safety and security to most of the areas thanks to the heroic sacrifices of the Syrian Arab Army encouraged the Syrians to return to their towns and villages from which they had been displaced due to terrorism, Ghandour indicated.